Like many in the world, you will also use email.So this email signature is very important to us.Because it improves our professionalism. 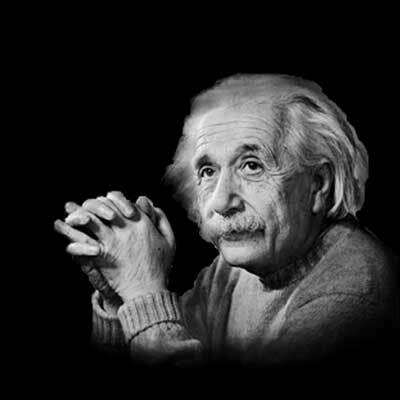 Like many in the world, you will also use email.So this email signature is very important to us.Because it improves our professionalism.You can tell you better about your abilities.Because you can enter your main information in an email signature.And if you run a website or company, your email signature will be very important. 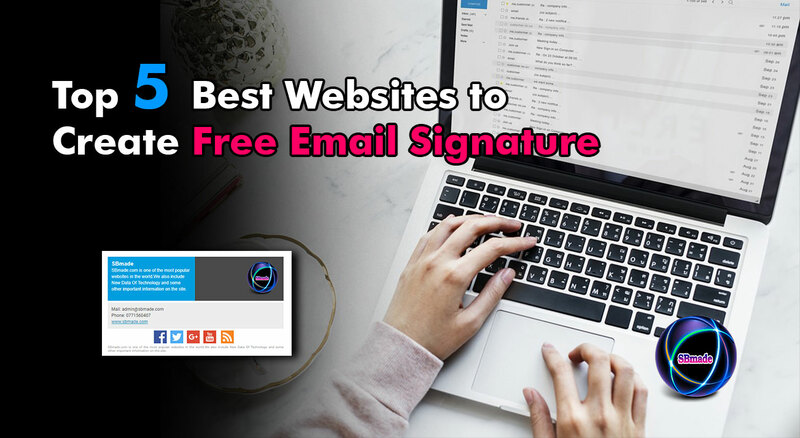 Usually this signature is often created by HTML.But it may at times be difficult for you.So we brought some of the best websites for that.They can set up your email signature free of charge.You can also quickly generate it very beautifully. Also read: How to Setup Free Business Email Address for Your Domain. There are about 30 templates for generating an signature on this site.They can also be edited as you like.At the same time you can use this signature on Outlook, Outlook 365, Thunderbird, Gmail, Exchange server, Exchange Online through this website.Such a platform makes you one more advantage. The website can easily create email signature and can also be used for Outlook, Gmail, iOS, and more.This site gives the introduction before creating the signature. It will be easier.There are also some more beautiful templates.You can easily create this email signature by adding your information to different categories on this site. In this site you have a few free templates.You can also create a free signature for gmail.In other cases you have to pay a fee.But using this site is very easy.In addition, this site also allows business cards, sign files online, business listings, and business web pages. This is also a great website.But most templates cannot be found here.However, you can include details in the very simple template.You can also get the service without registering on these sites.So your time will be saved. This site is also a very easy to use website.And you can create your email signature soon.This allows you to get your email signature HTML code.